Formed 1 Oct 1937 in Kamp. 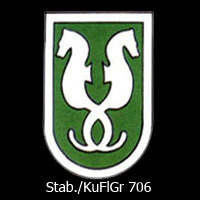 On 22 Oct 1939 redesignated Stab/Kü.Fl.Gr.906. Reformed 27 Jul 1940 in Stavanger. On 13 Jul 1943 redesignated Stab/SAGr.130. Formed 1 Jul 1937 in Nest from parts of 1./Kü.Fl.Gr.406. On 22 Oct 1939 redesignated 1./Kü.Fl.Gr.906. Reformed 1 Jan 1940 in Kiel-Holtenau. On 13 Jul 1943 redesignated 1./SAGr.130. ** due to ice conditions at Aalborg, sometimes stationed at Thisted. Formed 1 Jul 1937 in Kamp. 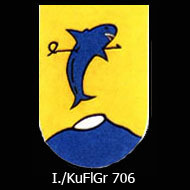 In Sep 1938 redesignated 2./Kü.Fl.Gr.606. Reformed Jun 1943 in Tromsö from 1./SAGr.125. On 13 Jul 1943 redesignated 2./SAGr.130. Formed 1 Nov 1938 in Kamp. 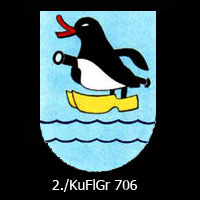 On 22 Oct 1939 redesignated 3./Kü.Fl.Gr.906.